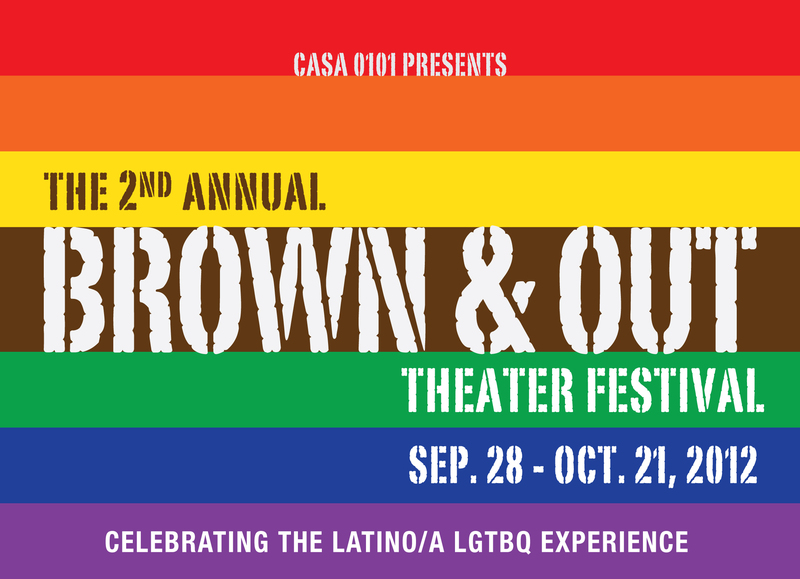 Nina is one of the three directors for the 2nd Annual Brown & Out Theater Festival, which celebrates the Latino/a LGBTQ experience, happening at CASA 0101 theater in Boyle Heights, just east of Downtown LA. The evening consists of 11 original theater pieces ranging from monologues, to scenes, comedy to drama. Rehearsals have already begun and performances run Sept 28th-Oct 21st, Fridays and Saturdays at 8pm and Sundays at 5pm.